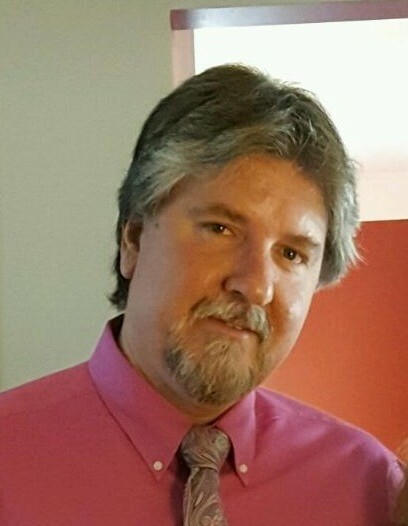 Charles Leonard Toney Jr., 55, passed away on Thursday, March 14, 2019 at his residence. He was born July 1, 1963 in Washington County, Tennessee to the late Charles Leonard Toney Sr. and Linda Chatman Toney. In addition to his parents, he was preceded in death by a brother, Ronald Toney. Left to cherish his memory are his loving wife of 25 years Terri Toney; sons, Joe Toney (Carly), Matt Toney (Shelly) and Jason Grigg (Savannah), all of Dallas; sister, Samantha Chandler (Randall) of Jonesboro, TN; brother, Rickey Toney (Buffy) of Jonesboro, TN; grandchildren, Devin, Nathan, Jordon, Payton, Maddie, Reagan, Ryleigh, Hayden, Preston, and soon to be Evan Lee; numerous nieces, and nephews. A Celebration of Charles’s life will be held at 2:00 pm Monday, March 18, 2019 at Gospel Light Holiness Church with Rev. Jerry Willard officiating. His family will receive friends from 6:00 to 8:00 pm Sunday, March 17, 2019 at Gospel Light Holiness Church, 104 Welch Ave., Gastonia.